Using music and art as inspiration, FCCPA offers a wide range of programs to enhance the worship experience. Our choirs participate in the weekly service, as well as vocal and instrumental ensembles. 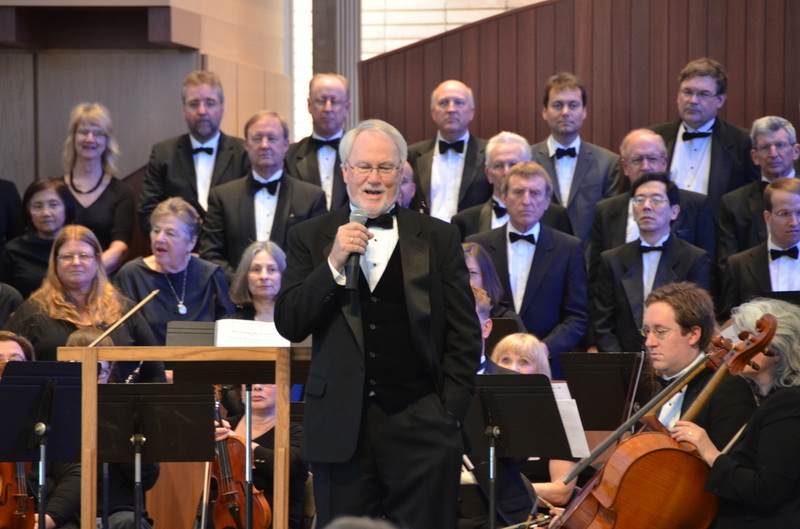 The Congregational Concert Series presents several concerts each season, including major choral works performed by the Congregational Oratorio Society and Orchestra.